Dr. Arthur Huang has an interdisciplinary background in engineering and tourism research. He is affiliated with both Rosen College of Hospitality Management and College of Engineering and Computer Science working on smart cities and smart tourism. He has B.S. in Mechanics and Automation, M.S. degrees in Urban Planning and Computer Engineering, and a Ph.D. in Civil Engineering focusing on transportation systems. His research interests include spatial modeling and visualization of infrastructure systems, dynamic and data-driven modeling of destination planning and management, and sustainability. His dissertation work “Accessibility, network structure, and shopping destination choice: A microscopic analysis of in-vehicle GPS travel data in the Twin Cities” won the 2012 North-Central Section Institute of Transportation Engineers Best Paper Award and the 2012 ITS MN Best Paper Award. 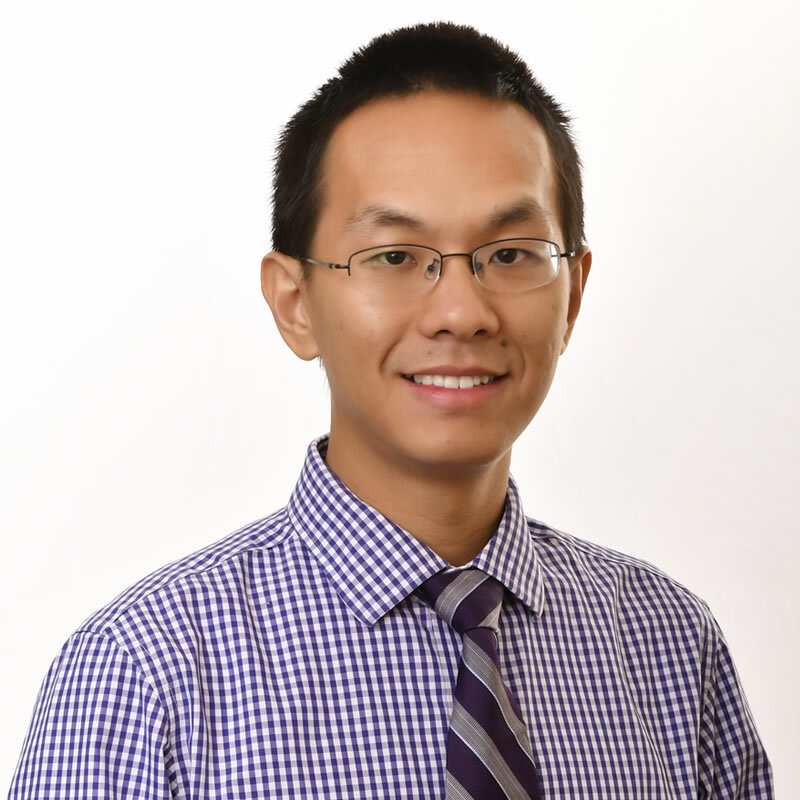 Prior to joining UCF, Dr. Huang has worked as an Assistant Professor of Civil Engineering at Texas A&M University-Stephenville and a Research Associate at the University of Minnesota, Duluth. Dr. Huang has completed some funded research, focusing on topics such as social media data and urban travel analytics, how business clusters shape consumers’ destination choice, and consumers’ travel behavior and retail geography. Dr. Huang has both industry experience as a research analyst at the Center for Clean Air Policy and teaching experiences that deal with transportation planning and computer-aided system design. Dr. Huang has developed his software that integrated his research findings on destination planning and management, such as ANGIE (Agent-based Network Growth model with Incremental Evolution) and CLUSTER (Clustered Locations of Urban Services, Transportation, and Economic Resources). Dr. Huang has delivered invited talks at MIT Sensable City Lab, City College of New York, University of Arizona, Northeastern University, State University of New York at Buffalo, and Michigan Technological University.